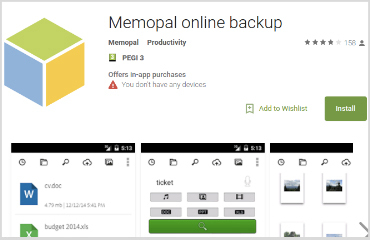 Search the Memopal Online Backup app, download and install it on your smartphone and tablet Android. 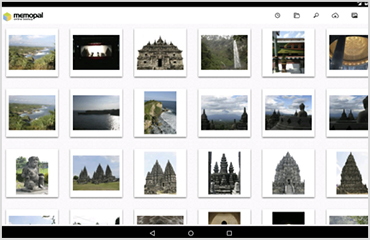 If you don't have a Memopal account you can create a new one through the app. If you have a Memopal account you can login using your username and your password. Files of all your computers, tablet and smartphone will be always with you.